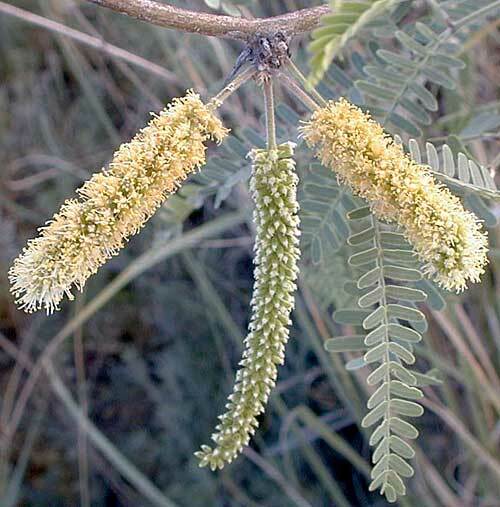 Other names: Common mesquite, algaroba. Notes: 4 species of Prosopis in Arizona. Mesquite entry in the online edition of An Illustrated Guide to Arizona Weeds , Kittie F. Parker, University of Arizona Press.